Konstantin Makovsky (1839-1915) was a Russian artist whose career encompasses late 19th century Imperial Russia, Paris and America. He is particularly known for three large-scale works which depict the customs of traditional aristocratic Boyar weddings and reflect the interest of the time in the Old Russian Style of pre-Petrine Russia. The three paintings that are central to this fascinating book are A Boyar Wedding Feast (1883) which hangs in the Pavilion at Hillwood in Washington DC, Choosing the Bride (1887), and The Russian Bride’s Attire (1889). The book reveals that as well as pictures such as these Makovsky also painted Orientalist pictures while in Paris. This is a beautifully illustrated book which deservedly celebrates the colourful world of this talented artist. A visual treat in every way. 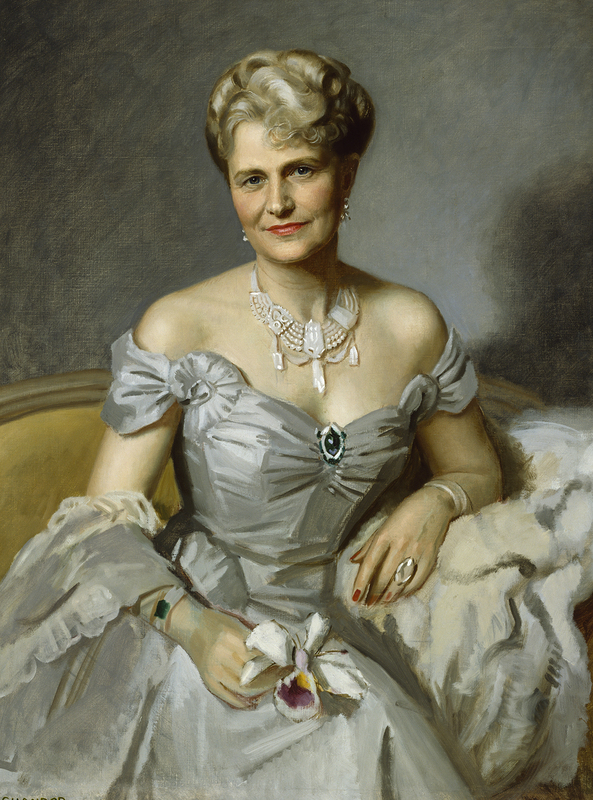 This book takes us on a fascinating journey through Mrs Post’s life as a philanthropist, art collector and a director of General Foods. 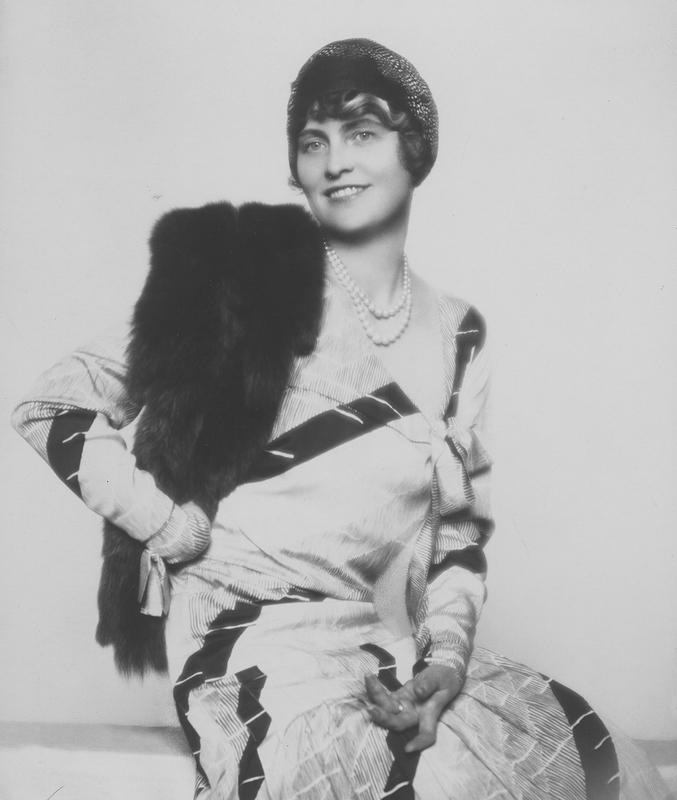 It is told over a seventy year span by her clothes and accessories, including shoes, fans, handbags and parasols. 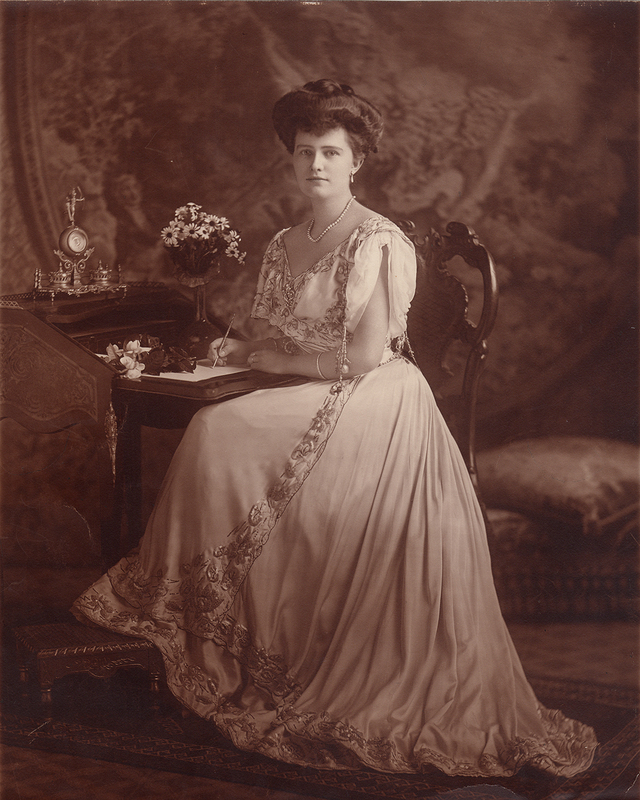 Many of her clothes were especially chosen to complement her magnificent collection of jewellery. 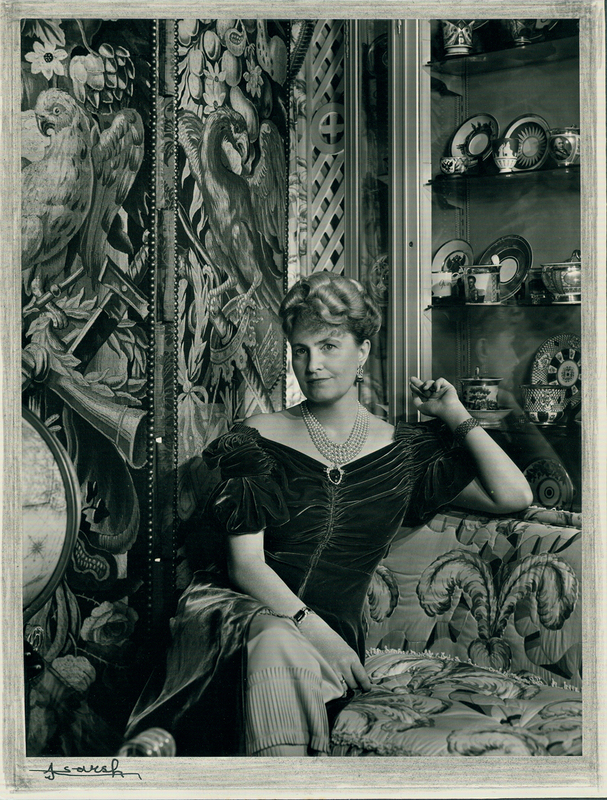 She had a distinctive style and this was created for her by both American and European designers. 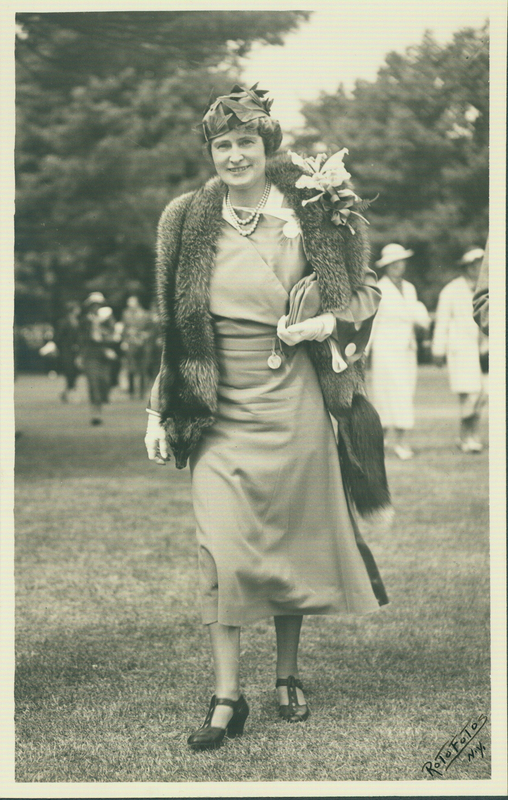 The book is lavishly illustrated throughout with not only images of the costumes but also of Mrs Post wearing them. She is caught either by the camera or on canvas by leading exponents of these disciplines such as Yousuf Karsh and Frank O. Salisbury. 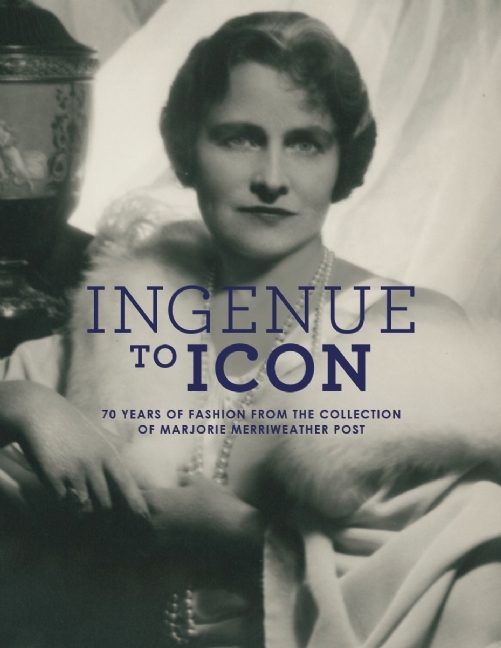 It is a celebration of both personal style and the changing world of fashion and is a must-have volume for those interested in fashion and social history or indeed in Mrs Post herself. 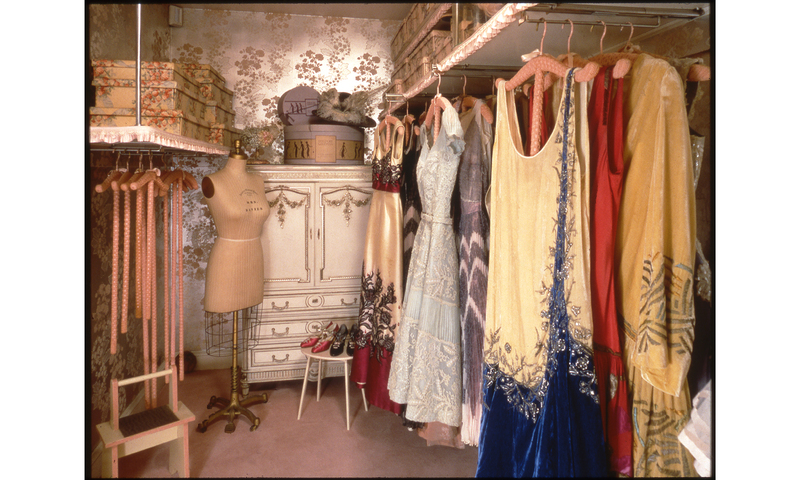 Mrs Post’s Closet in her bedroom suite at Hillwood. 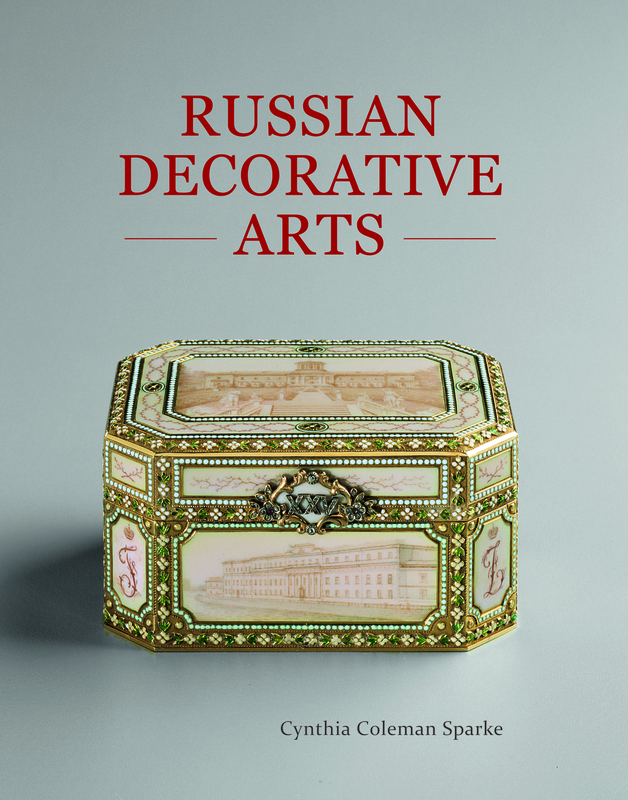 This is a welcome book that looks at Pre-revolutionary Russian decorative arts in some detail and allows us to learn more about Russian woodwork, jewellery and enamel, hardstone, awards and decorations, silver, bone, lacquer, glass, porcelain and, of course, Fabergé. It is a useful, informative, well written tool for both established and novice collectors and I am sure it will encourage the interest of many more in this fascinating area of collecting. While the cover photograph is appropriately enough of the Yusupov 25th Wedding Anniversary Fabergé music box at Hillwood Museum in Washington where the author worked for a time, most illustrations come from the auctioneers Bonhams.